Families are being urged to choose executors of wills carefully after new figures show claims for mishandling a deceased’s estate more than tripled in the last year. There were 368 claims against Executors in 2013, an increase of 107 on the previous 12 months, says the High Court. The claims related to executors not performing their legal duties correctly, and range from theft of assets by an executor to the fraudulent distribution of assets to favour beneficiaries of a will above others. These claims not only delay the administration of an estate, they can also diminish the assets of an estate as money is spent on legal and court fees. They can occasionally result in previously good family relationships breaking down irretrievably, sometimes over relatively small amounts of money. The administration of an estate can be a more much complex and onerous task than executors realise, and many are not aware that they can incur personal financial liability if they get something wrong. 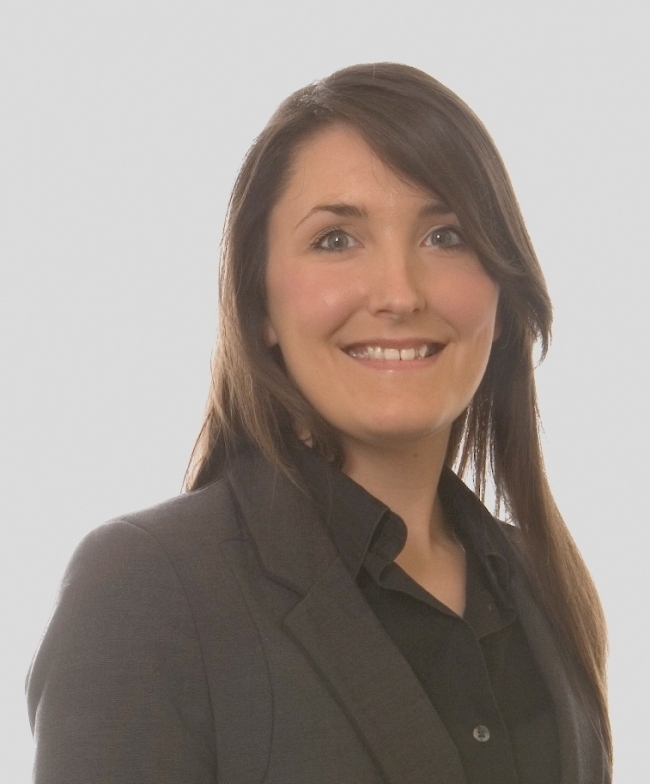 Families choosing to use other family members or friends as executors of wills rather than instructing solicitors is the likely cause for the increase in claims, says Eleanor Milner, a solicitor in the private client unit at Langleys. “It is tempting to use family or friends as executors but it can prove more costly if they make a mistake or are fraudulent when administering an estate. When dealing with an estate a solicitor will advise on taxation issues, the protection available for executors against unknown liabilities and in relation to claims against the estate from disappointed parties. They will also ensure the correct distribution of the estate in accordance with the terms of the will or, if there is no will, under the Intestacy Rules.